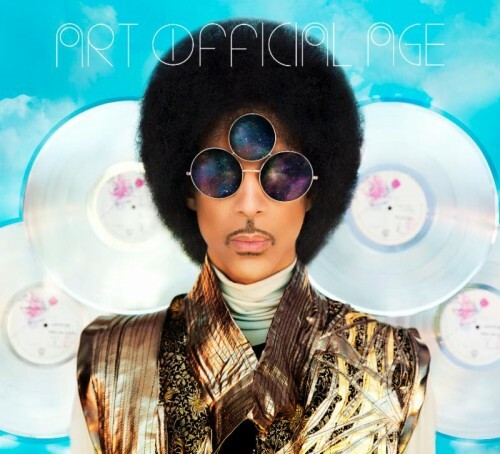 On Tuesday, Prince releases two new albums, “Art Official Age” and “Plectrumelectrum,” the latter his first with his new band 3RDEYEGIRL. 3RDEYEGIRL includes Prince, Donna Grantis (guitar), Hannah Ford Welton (drums) and Ida Nielsen (bass). Prince announced that he and 3RDEYEGIRL will appear Tuesday at 9:30 p.m. Central Time on the Live Nation Channel on Yahoo for an exclusive album-release party.